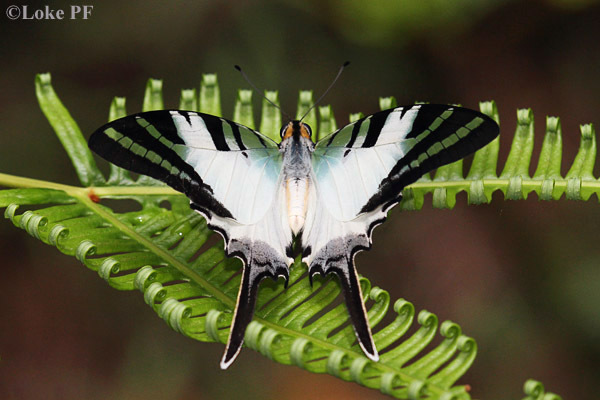 An earlier version of the life history of the Fivebar Swordtail can be found by clicking this link. Local Caterpillar Host Plant: Uvaria grandiflora (Annonaceae). 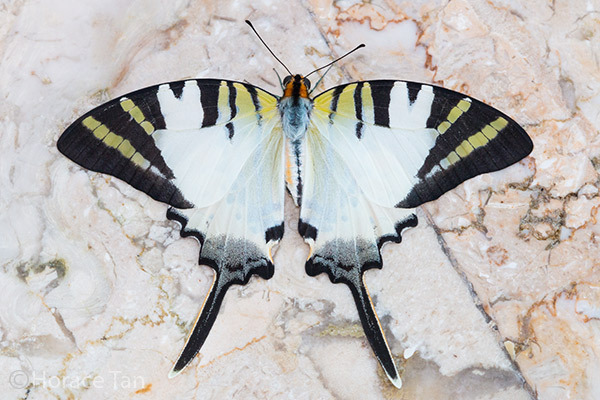 The Fivebar Swordtail has a long and sword-like tail at vein 4 on the hindwing. 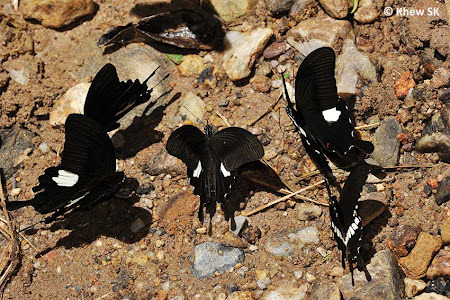 On the upperside, the wings are white with a series of black stripes extending from the costa of the forewing. 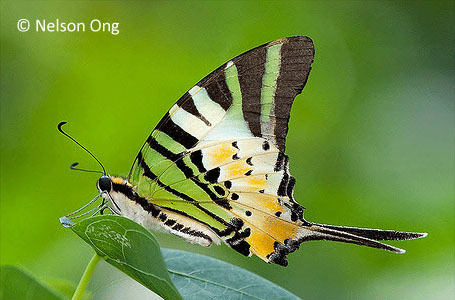 In the distal and basal areas, the inter-stripe space is yellowish green. The tornal area is greyish on the hindwing. 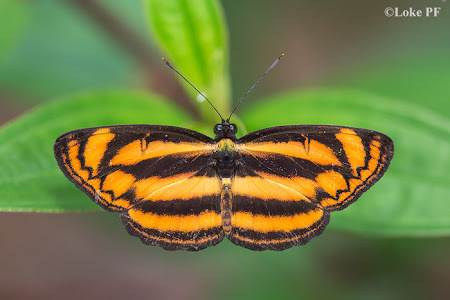 On the underside, the forewing is marked as above, but the hindwing has its basal half green with black stripes and spots, and its distal half yellowish orange with small embedded black spots. 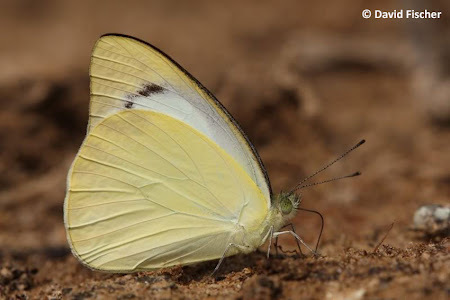 The body is white in ground colour and yellowish orange dorso-laterally. 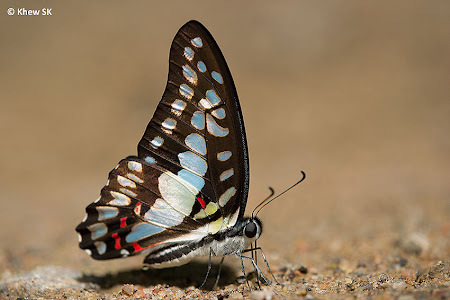 There is also a lateral band of black spots, contiguous for most segments. 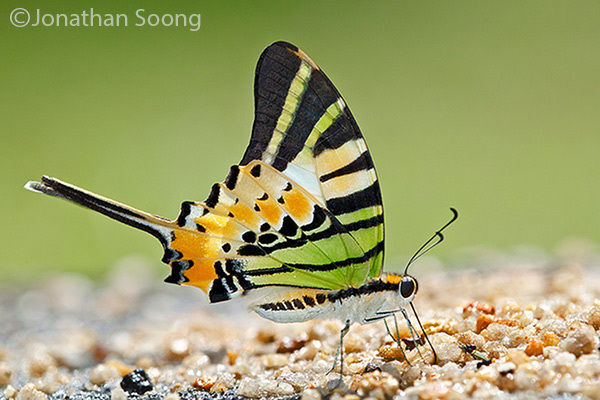 The Fivebar Swordtail is moderately common in Singapore. It is essentialy a forest denizen. 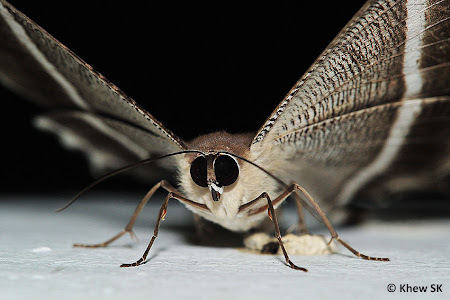 The adults are strong and swift flyers. 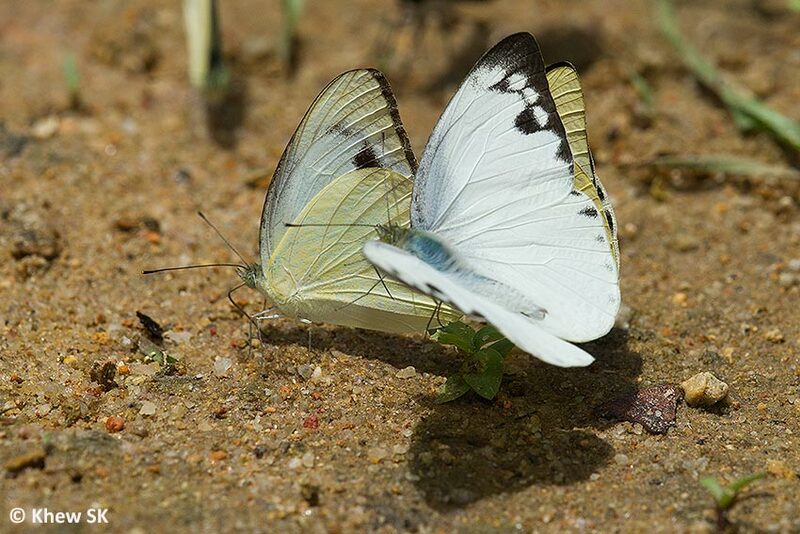 When in flight, they can easily be mistaken as white Pierid butterflies. 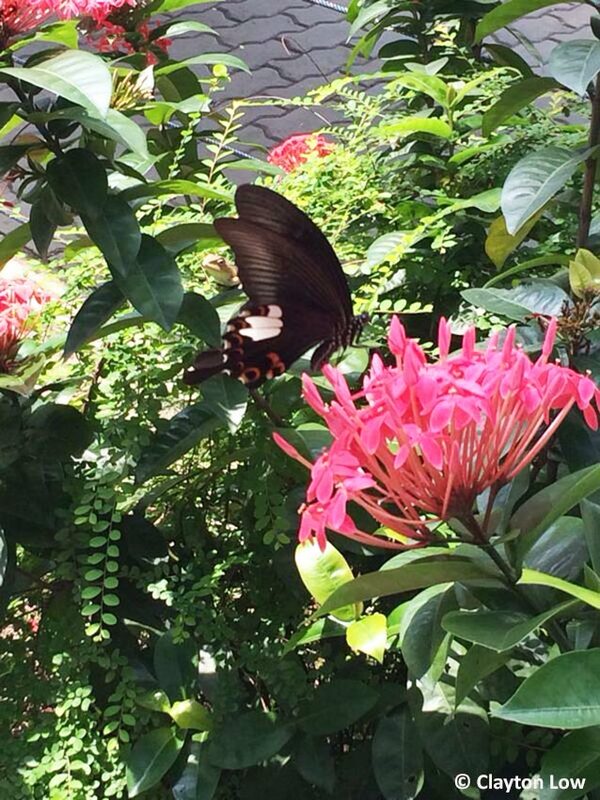 The adults have been observed to visit flowers for nectar. The male is usually photographed puddling on damp ground in the nature reserve. 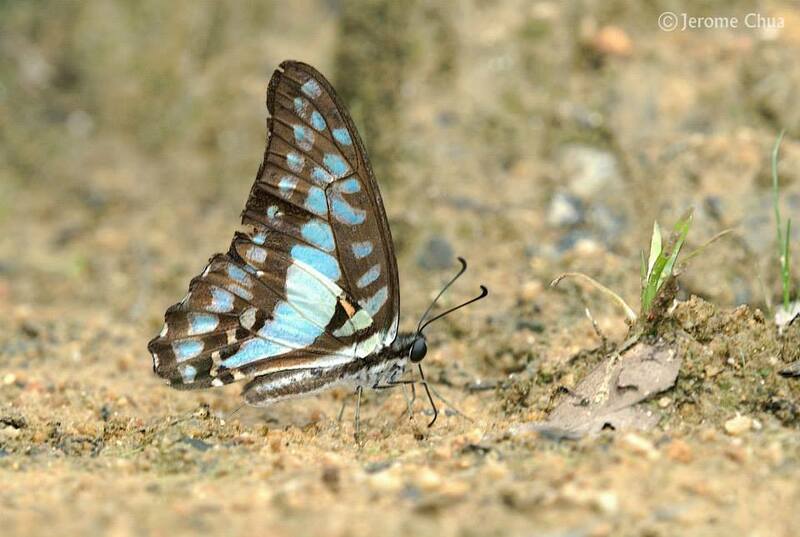 The Blue Pansy (Junonia orithya wallacei) is one of four species in the genus that is found in Singapore. 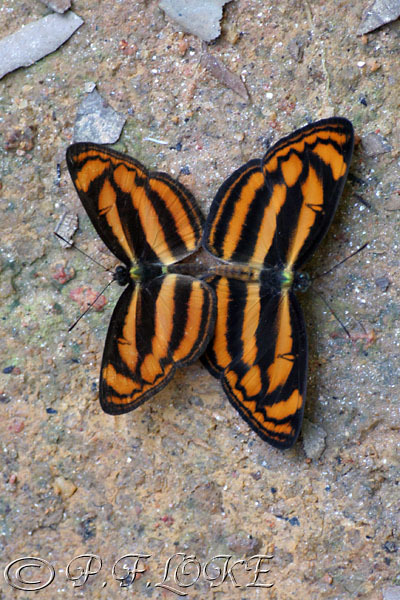 The species is a fast flyer and is often very skittish. 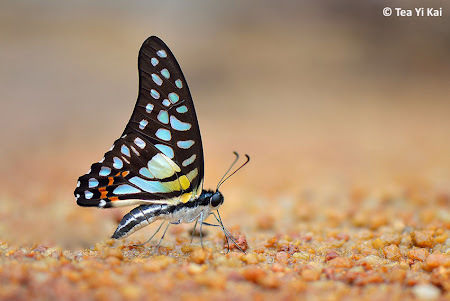 The males feature an attractive upperside with bright blue hindwings. 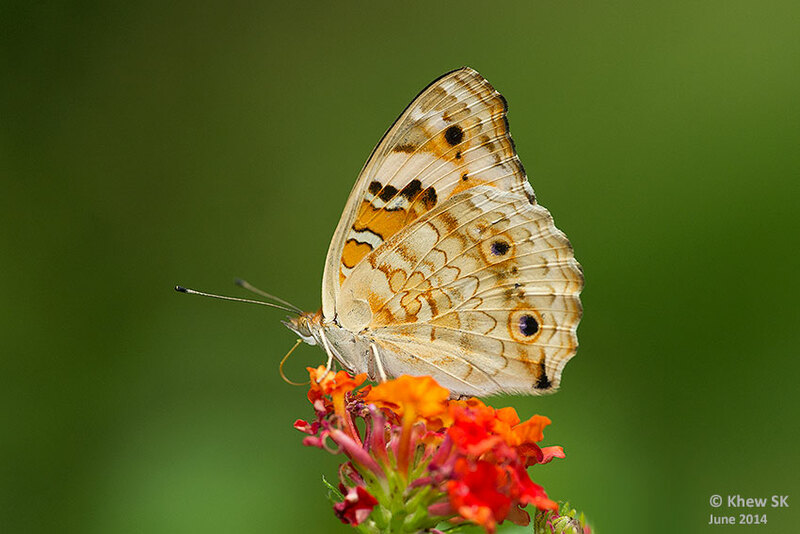 The species is common in urban parks & gardens and is usually active on hot sunny days. 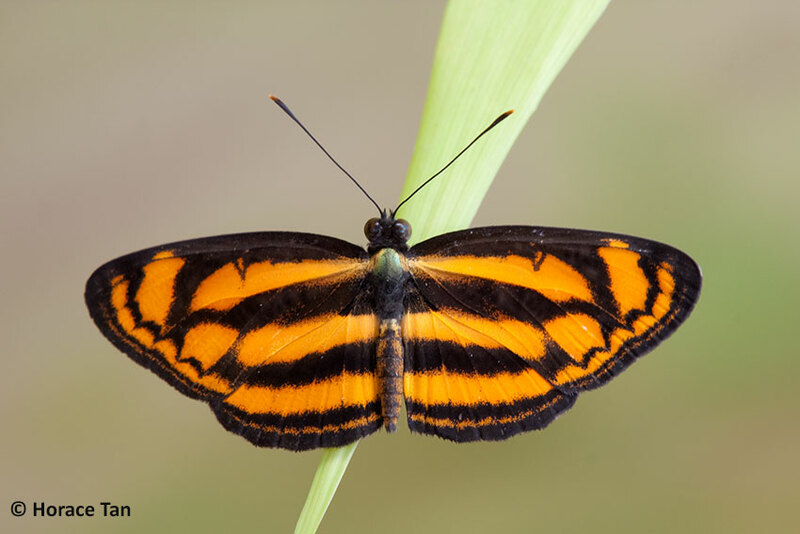 The local subspecies found in Malaysia and Singapore has the distinction of being named after the renowned ecologist and adventurer, Alfred Russell Wallace. 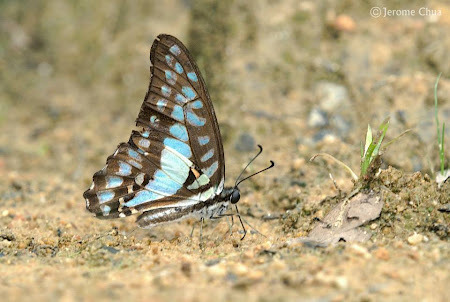 The underside of the Blue Pansy is more cryptic, and allows it to camouflage itself amongst dried leaves and undergrowth, when it is at rest with its wings folded upright. 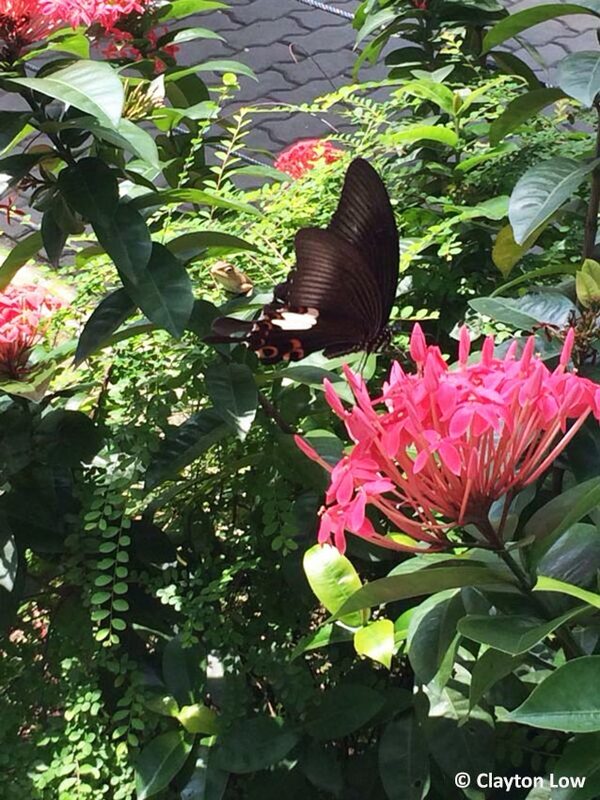 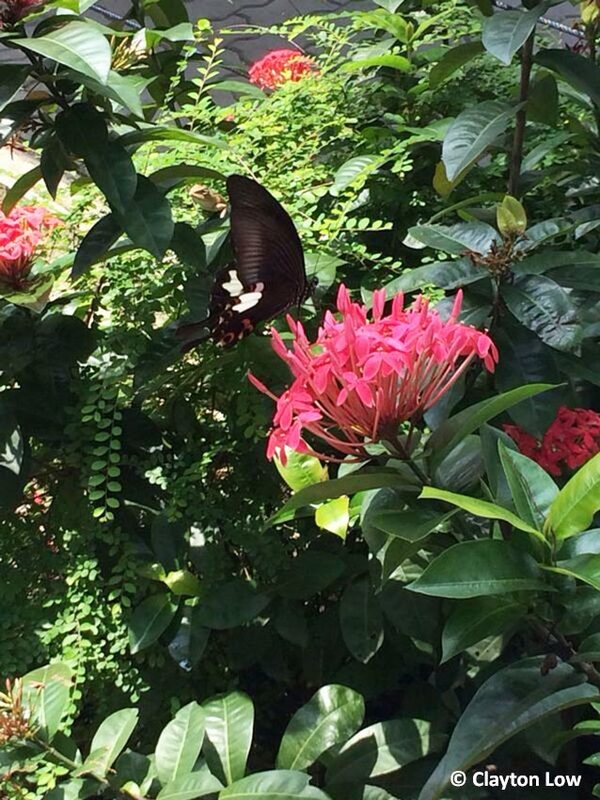 Here, it was photographed feeding on a Lantana flower at Tampines Eco Green. This pretty little Lycaenid is one of two species of the genus Spindasis to occur in Singapore. 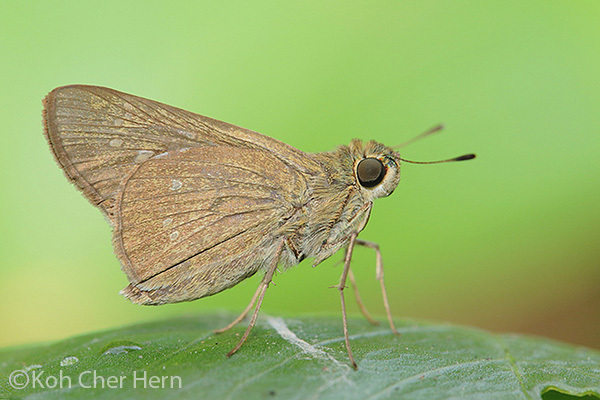 In certain localities, the Club Silverline and its cousin, the Long Banded Silverline (Spindasis lohita senama) can occasionally be found in numbers, and would be considered moderately common. 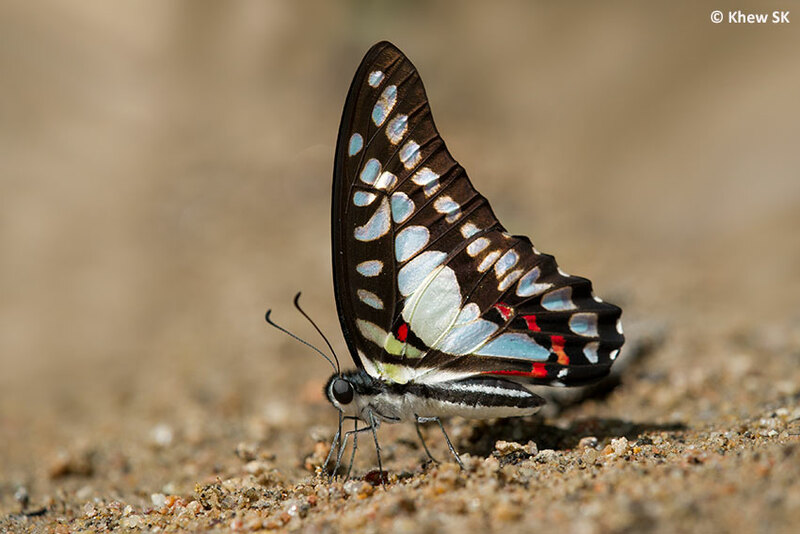 The Silverlines are so named because of the silvery markings on the undersides of the wings, framed by reddish brown or black streaks. 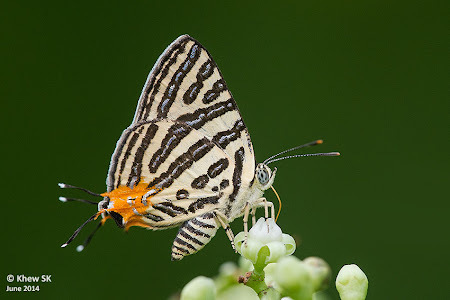 The Club Silverline is a fast-flyer but can often be encountered feeding at flowering plants, like this one is shown, feeding on the flower of the Bandicoot Cherry (Leea indica) at an urban park in Singapore. At certain hours of the day, the butterfly can be observed to open its wings to sunbathe in the sunshine, displaying its beautiful deep blue uppersides. 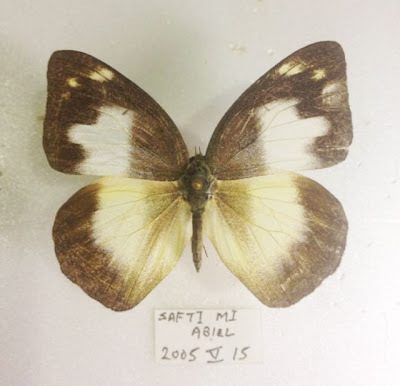 I've always been intrigued by the latin species name of this Skipper. 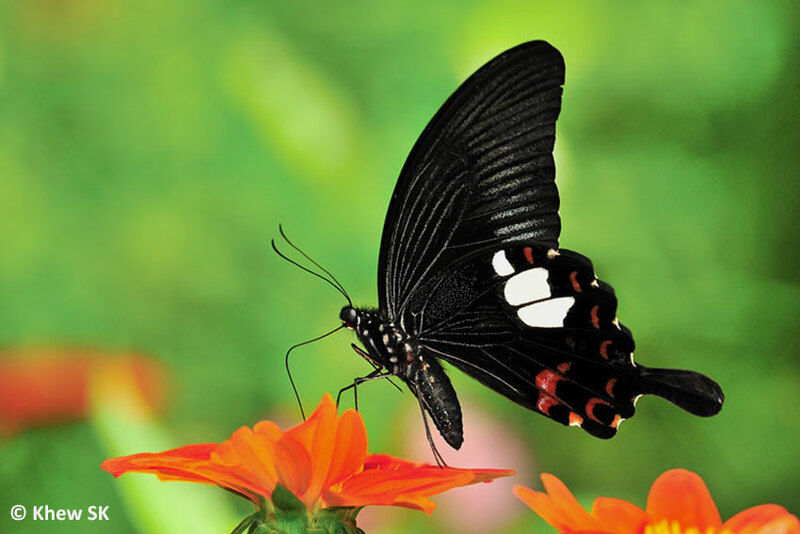 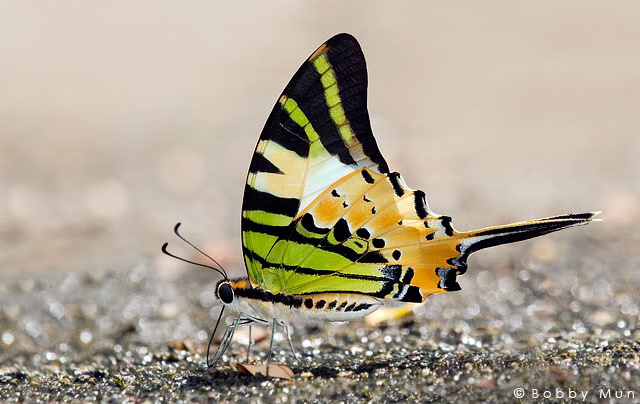 It's as though the scientist who first described it screamed out loud when he first saw this butterfly. 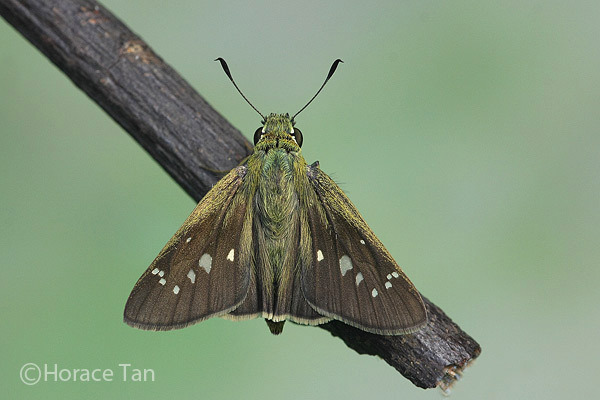 This medium sized Hesperiidae is moderately rare in Singapore, usually observed singly in the early hours of the morning. 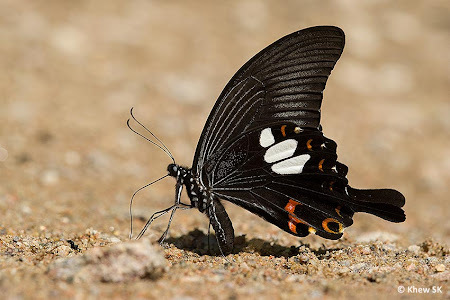 It has also been observed to puddle occasionally, but where it is encountered, it is more often seen feeding on moisture off damp rocks, stone walls and timber structures in the early morning hours. It is a fast flyer and is usually skittish. When disturbed, it flies off and hides on the underside of a leaf to try to conceal itself. The butterfly is medium brown on the upperside, with an elongate white hyaline streaks in the cell. 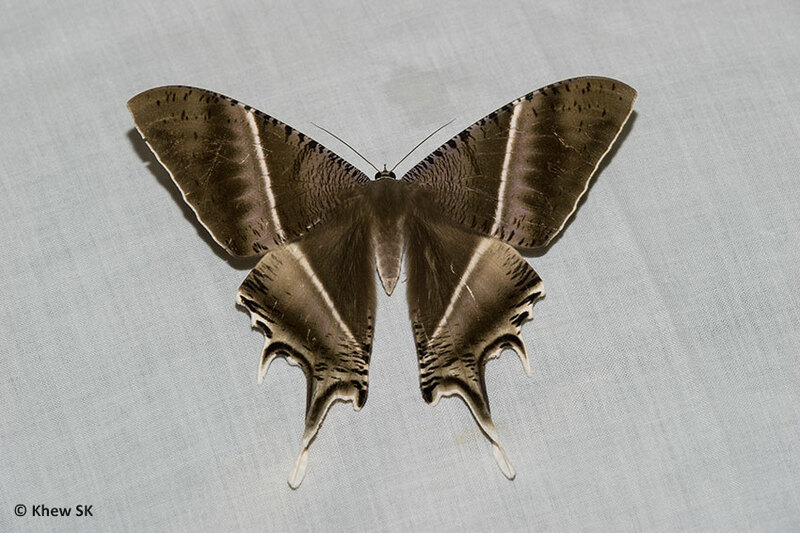 The underside, shown here, is a pale greyish brown and unmarked. The abdomen of the butterfly is yellow-striped. 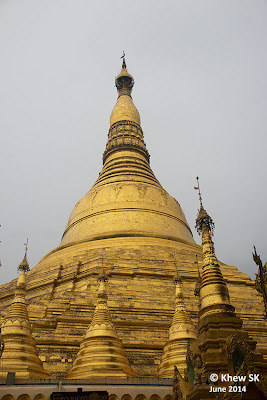 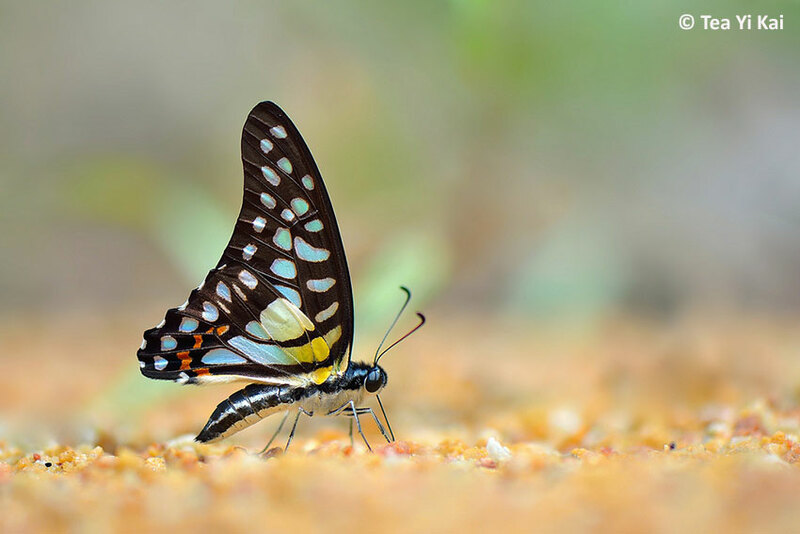 This shot was taken by young ButterflyCircle member Jonathan Soong. 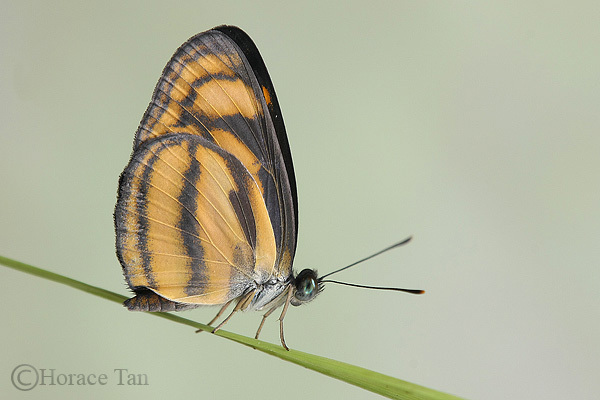 This Miletinae appears to be the only species of the genus Allotinus left extant in Singapore, although several other species were recorded by the early authors. 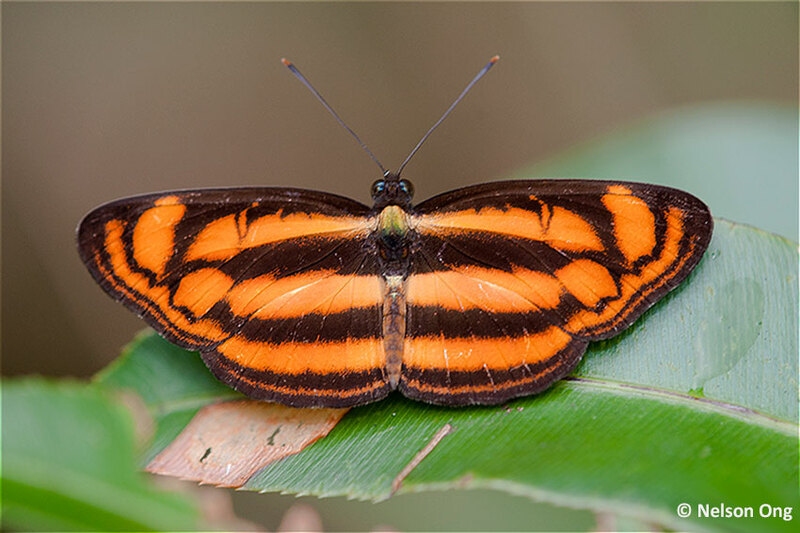 Thus far, we have not been able to reliably ascertain if the other species are still lurking around in our forests, except for this Lesser Darkwing. As the "carnivorous" caterpillars of this species feed on coccids, aphids and mealy bugs, they are not associated with any particular host plant and hence can be very widely distributed where their caterpillar food source is available. 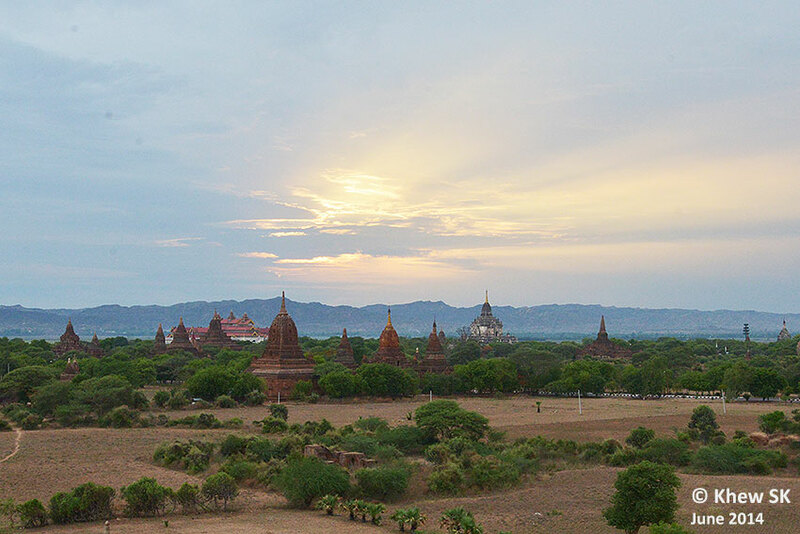 This Lesser Darkwing was shot by ButterflyCircle member Loke PF. 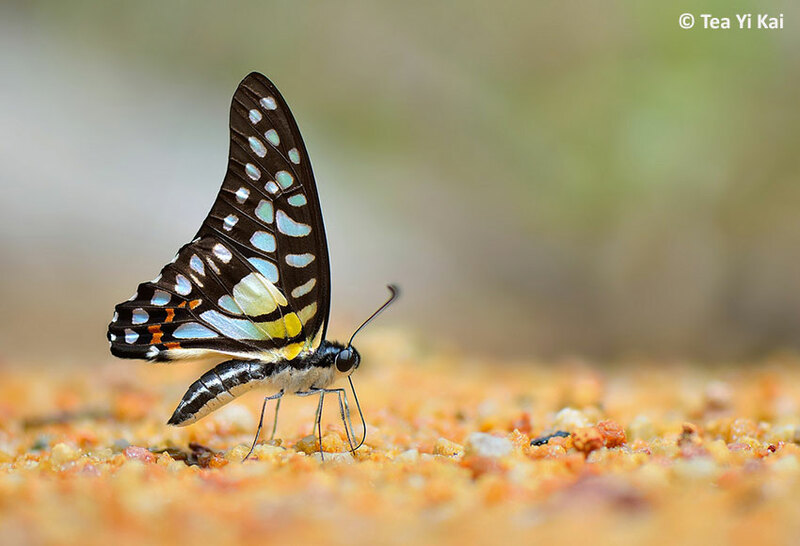 The butterfly shows its typical perching pose, its long legs lifting the butterfly up from its perch in a proud stance. 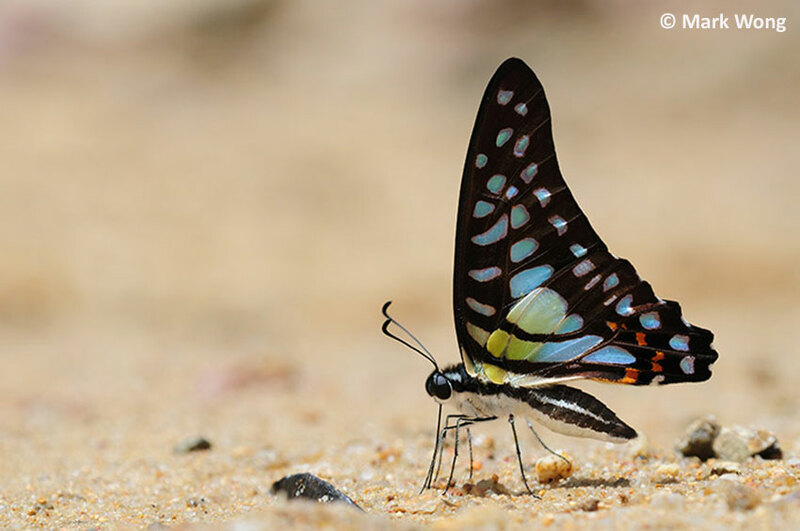 Its forelegs are usually folded against its thorax, giving the perception that the butterfly has got only 4 legs, rather than 6! 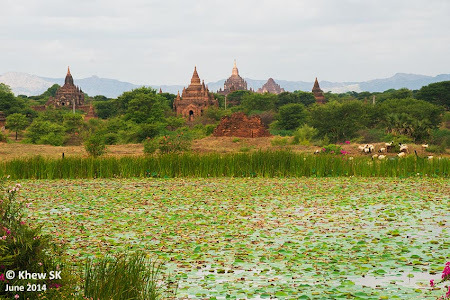 Centotheca lappacea (Poaceae, common name: Sefa). 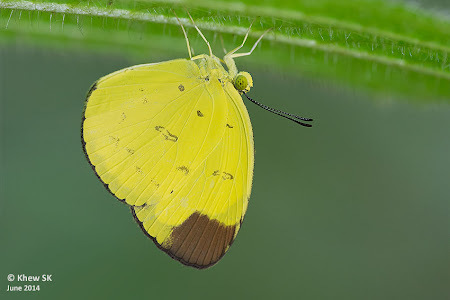 On the upperside, the wings are brown with the basal area yellowish green. The forewing has a yellow non-hyaline spot in space 1b and a decreasing series of hyaline spots from spaces 2 to 4, 6 to 8 and two spots in the cell. 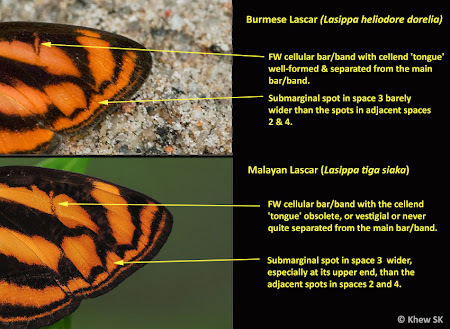 In some specimens, one or both cell spots could be absent. 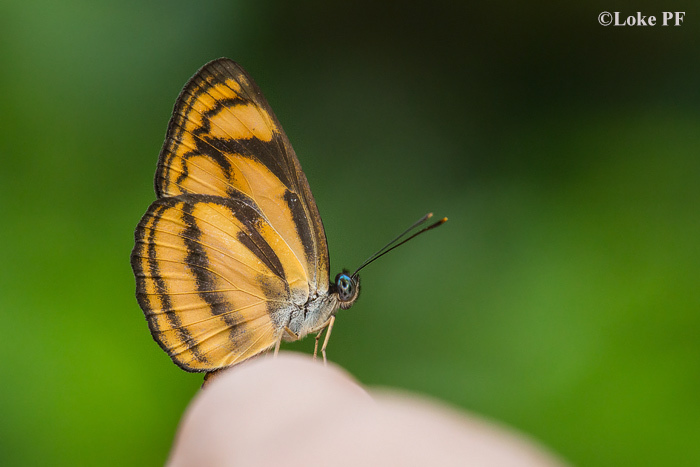 The hindwing has a few obscure hyaline spots, and does not have any cell spot. On the underside, the wings yellowish brown with greenish scaling. 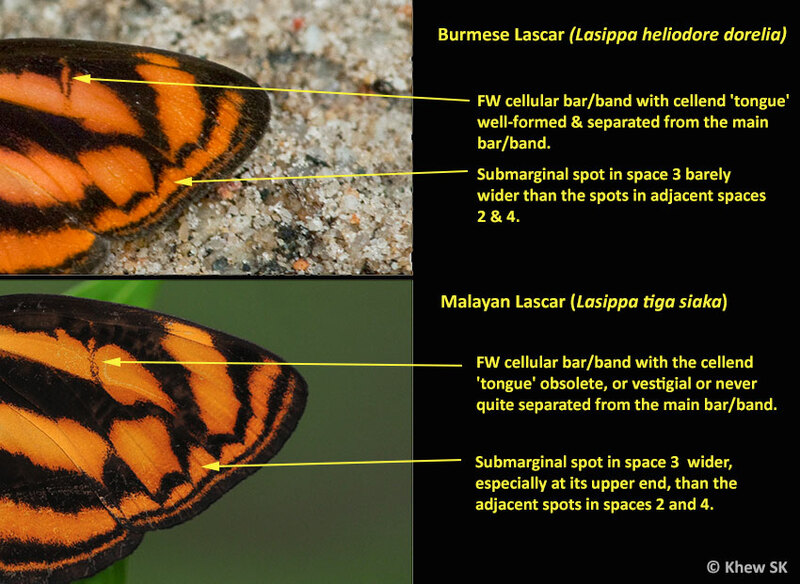 The hindwing has whitish spots in spaces 2-4 and 6, where the spot in space 4 is typically small or even absent. 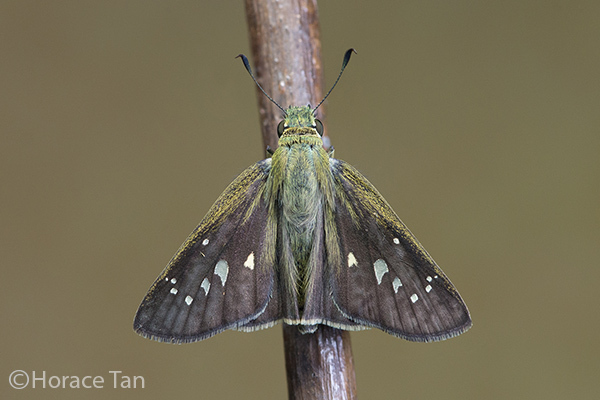 The upperside view of a female Formosan Swift. 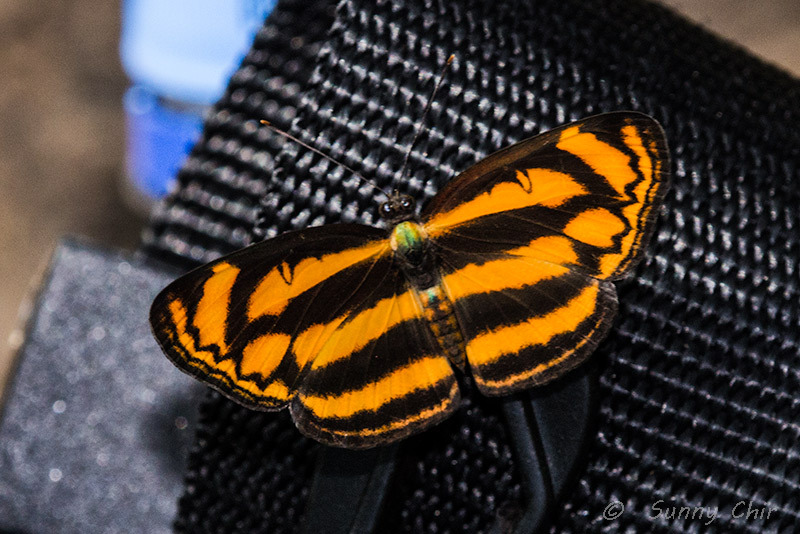 The upperside view of a male Formosan Swift. 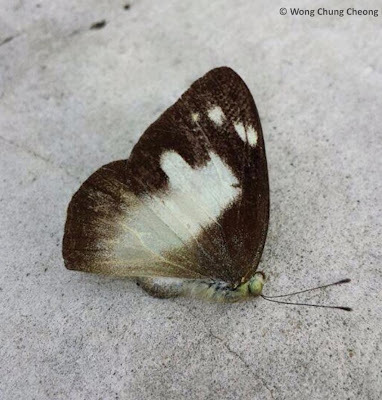 A worn specimen of a male Formosan Swift. 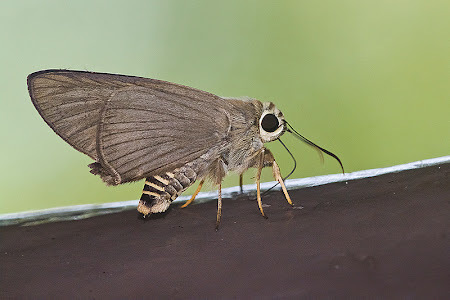 The Formosan Swift is relatively common in Singapore. 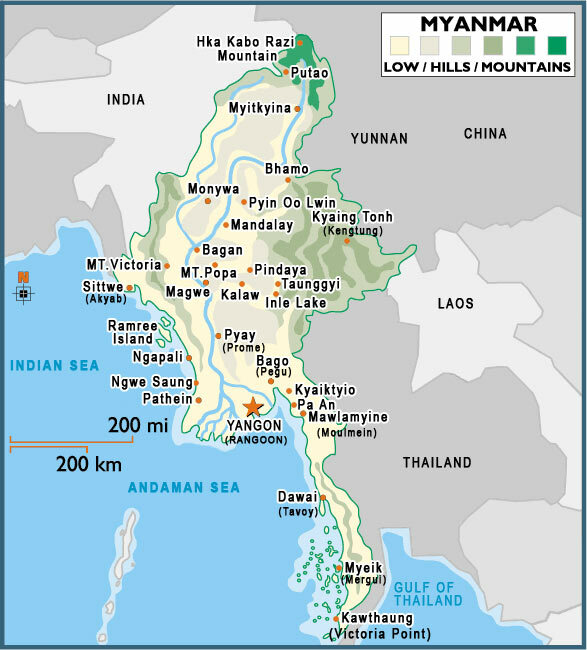 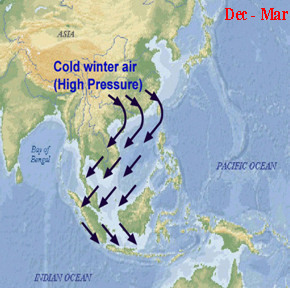 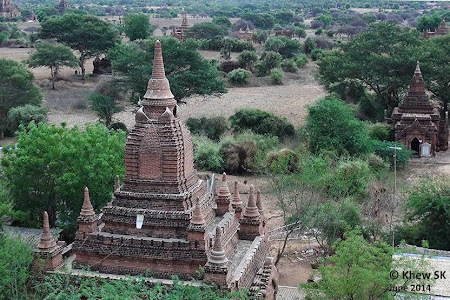 Sightings are rather frequent and spread over many parts of Singapore, at locations such as nature reserves, neighbourhood parks, offshore islands, wastelands and park connectors. The swift flying adults have been observed to visit flowers and sunbath in sunny weather. In Singapore, this is the largest of the Ypthima species. 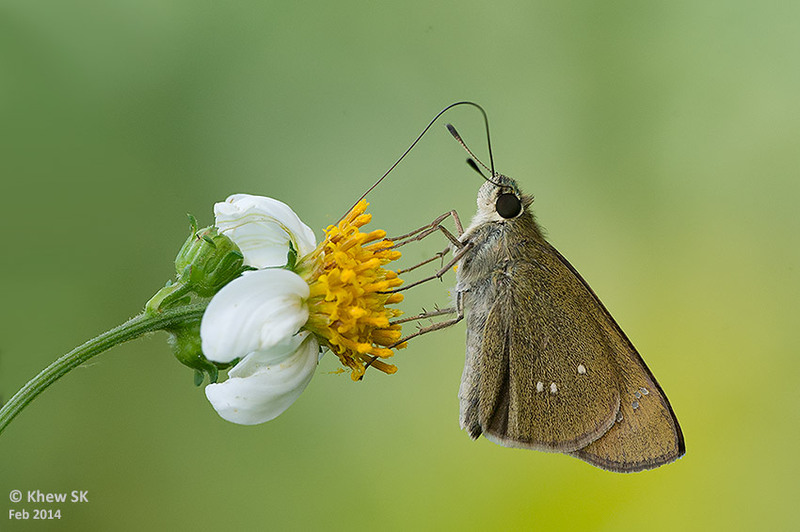 Though common, the Common Three Ring is rather local in distribution and keeps close to the forest edges in grassy patches. 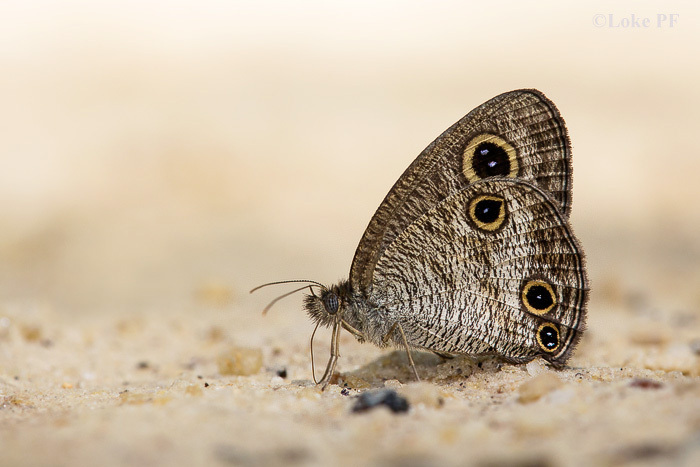 The species usually flutters close to the forest floor, sometimes foraging amongst leaf litter. When at rest, it stops to perch with its wings folded upright. At certain hours of the day, it opens its wings to sunbathe at sunlit spots. An earlier article on this blog showcases this "Cinderella of Butterflies" as one species that is usually ignored by butterfly watchers. This shot of a Common Three Ring, photographed by ButterflyCircle member Loke PF last weekend, is unique in that the species is not often encountered puddling. In this case, it was puddling on a muddy footpath - a behaviour that is not usually associated with this species. 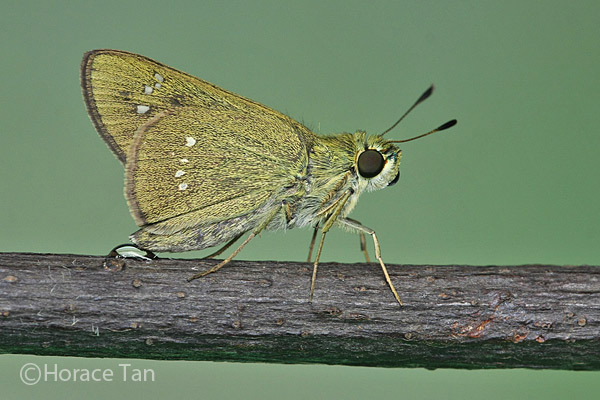 This species is another forest species that is more often encountered within the sanctuary of the forested nature reserves of Singapore. 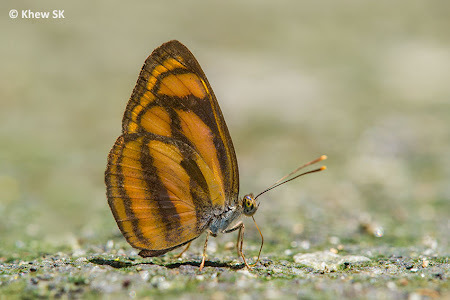 It is moderately common but usually encountered singly. 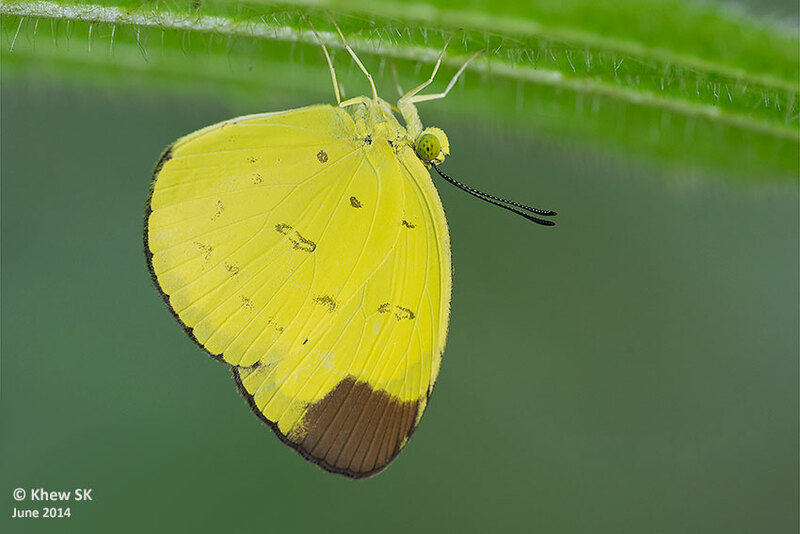 It is difficult to distinguish this species with certainty from its lookalike cousins in the Eurema genus, particularly when in flight. 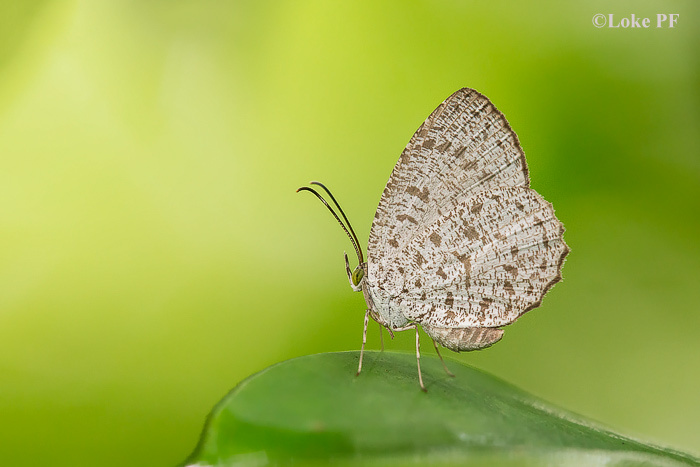 It also displays the habit of hiding upside down under a leaf shelter when disturbed. 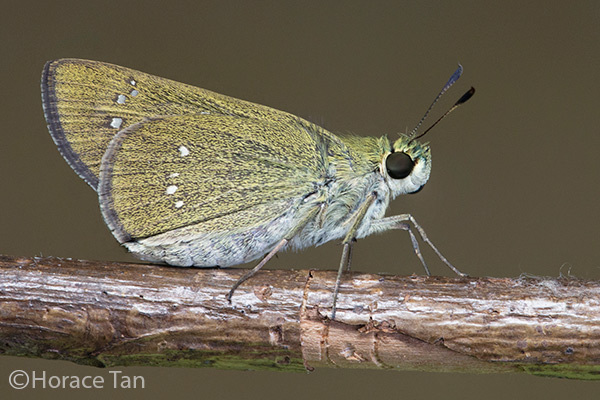 This abnormally small individual was encountered last weekend in the Central Catchment nature reserves. 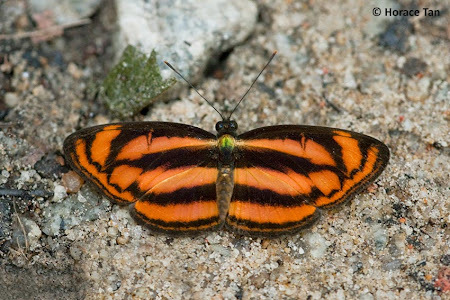 Although it features the usual single cell spot on the underside of the forewing, the prominent subapical streak that is usually associated with this species is also missing. 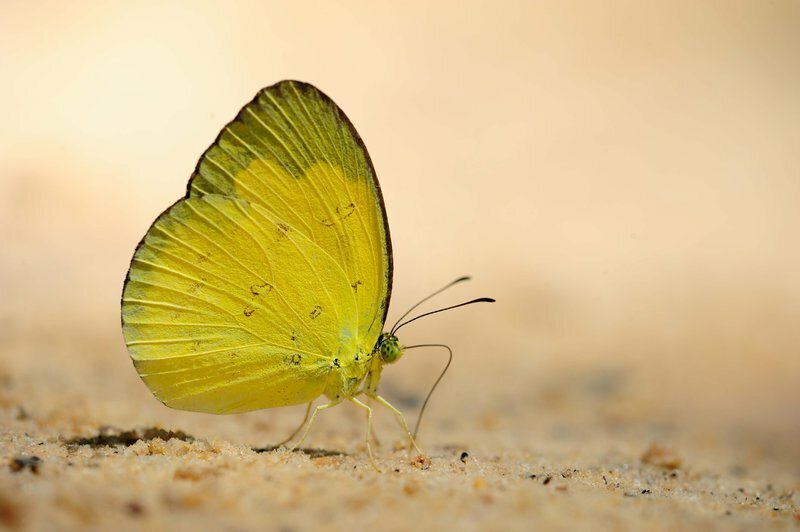 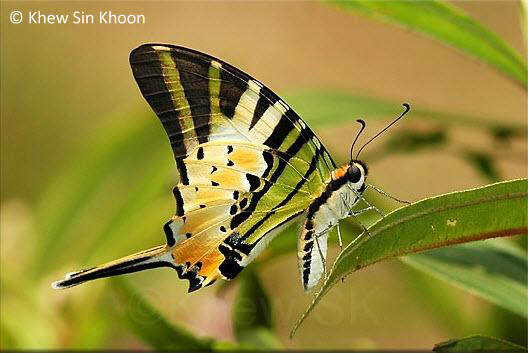 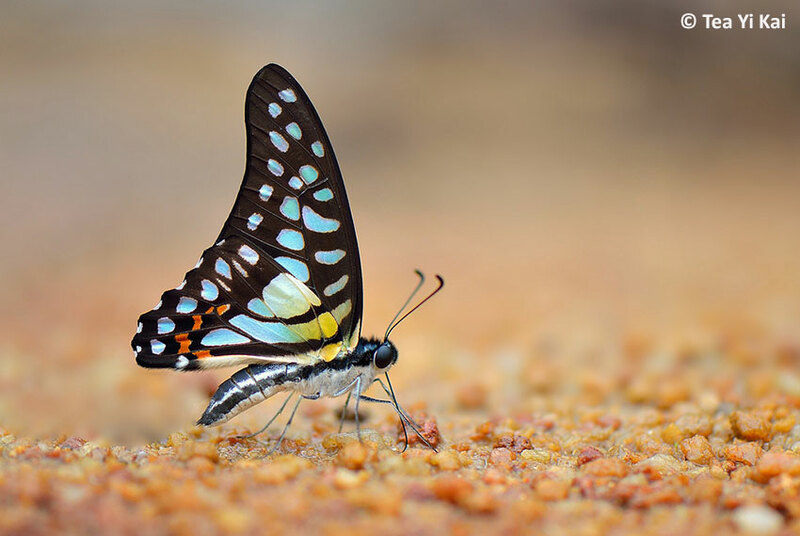 Here, it was photographed puddling by ButterflyCircle member Anthony Wong.